This popular meme is funny, relatable, and a great way to paint a general illustration of why self care is so important and how Traditional Chinese Medicine (TCM) can support a “balanced” lifestyle. Yet, how is this #instaworthy lifestyle achievable and why is it so important? Consider that if you’ve found yourself reading this article, you have an interest in not only living your best life but you also have a desire to help those around you do the same. This is the fundamental reason why self care is so important. As humans, we must remember that the first step in taking care of others around us is taking care of ourselves at the physical, mental, and emotional level. We cannot be in a state of suffering and service at the same time. You probably already know this from experience though, right? 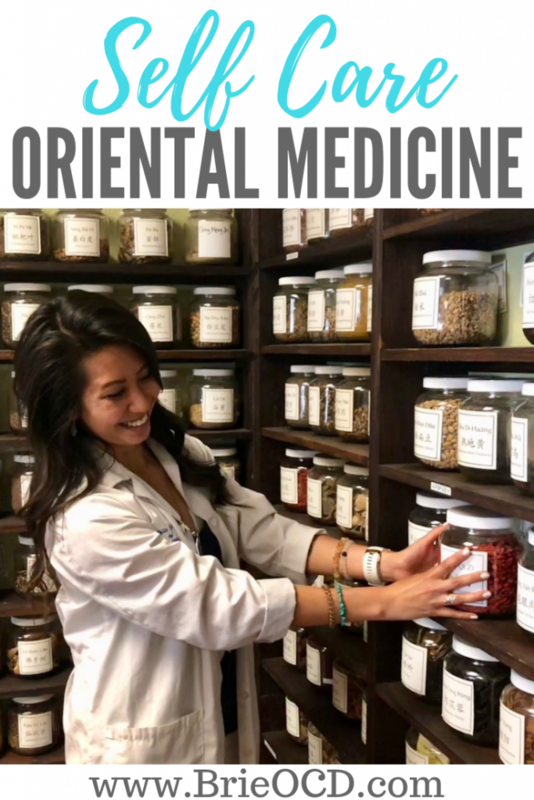 So, let’s dive into how Traditional Chinese Medicine (also known as Oriental Medicine) can help fill up your own cup so that you can pour that love and positive energy into the people and environment around you. Traditional Chinese Medicine is based on the conceptual framework of yin-yang theory, or like the meme stated — the “balance” of opposites. Within this medicine system, there is acupuncture, nutrition, herbal therapy, meditation, physical exercise, and massage. TCM Practitioners incorporate ancient theories and modern science to treat a wide range of conditions including pain management, mental health, stress, infertility, insomnia, and digestive complaints such as Irritable Bowel Syndrome. Each treatment is curated by a Chinese medicine practitioner or Acupuncturist for each individual patient using multiple diagnostic methods. Observation, palpation, and questions guide how the session is approached and completed. While the practitioner may be addressing knee pain, their treatment plan can simultaneously address the patient’s digestion, headaches, sleep quality, and emotional state of being as well. Have you noticed that when you have a headache or are in any sort of physical discomfort, it becomes more difficult to focus on anything else except for that ache? 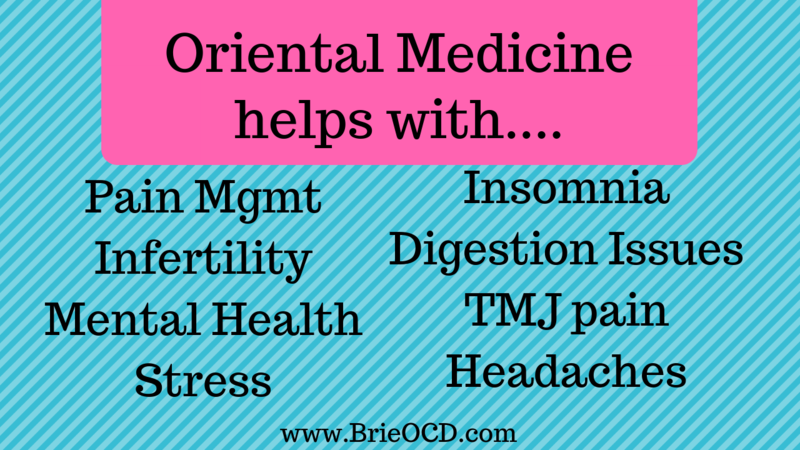 Some of the most common reasons that people will seek out TCM is for alleviating pain and I always say that the side effects of this medicine system includes better relationships because when your own pain is resolved, you can be fully present with others around you. This holistic approach mirrors a lifestyle rooted in solid self care rituals: Taking care of ourselves, helps take care of others. While this is very broad overview on self-care and Traditional Chinese Medicine, I hope that this inspires you to create your own balanced lifestyle — with or without the cupcakes! 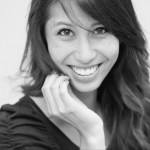 While completing her Doctorate of Acupuncture and Chinese Medicine, Chloe blends her background in Reiki and Kinesiology with Neuro Linguistic Programming practices to empower her coaching clients to master the language of their mind and body. Today, she works with healers, entrepreneurs, spiritual-seekers, athletes, and professionals to interrupt the energy patterns from stress and anxiety, so that they can reclaim their personal power to prevent burnout and create more bliss in their health, work, and relationships. Her work is done in partnership with The Human Garage as a Treatment Assistant in Los Angeles, or virtually as a Life Coach through her own company, Ascended Alchemy.